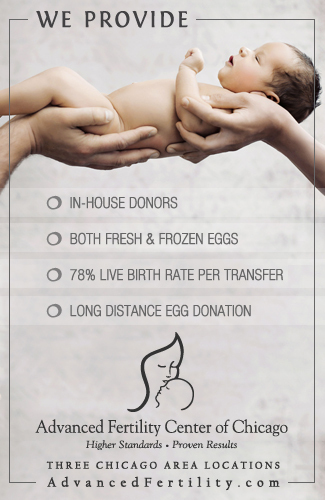 Parents Via Egg Donation has partnered with some of the industry’s top agencies and professionals to bring you answers to the many questions you should ask as you consider surrogacy. Working with a gestational carrier to build your family is a viable and realistic option, and it’s vital that you have a firm grasp of the process and what’s expected of you from the beginning to – well, the beginning of your new life as a parent! 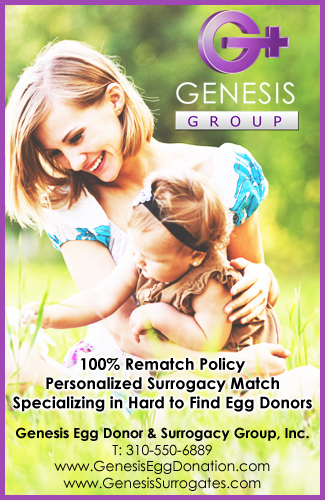 The following leaders in the Infertility and Surrogacy industry are answering some of the top questions as you consider this less conventional path to parenthood. From agency directors to attorneys to mental health professionals, their years of experience and wisdom give them a unique perspective on the things you, the Intended Parent (IP), need to know. Amy Demma, Law Offices of Amy Demma, P.C.